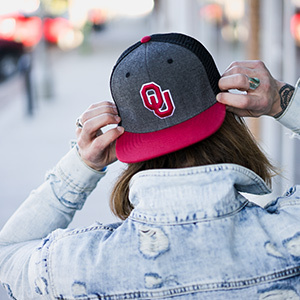 Licensed with over 700 schools across the country and serving retailers nationwide, Top of the World is the leading collegiate headwear and apparel supplier in the United States. 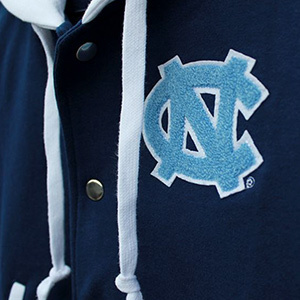 Successfully adapting to the ever-changing market over the last few decades, Top of the World has continued to grow and expand a diverse range of product offerings to its licensing and retailer base. What began in a converted gas station is now a 100,000 square-foot warehouse in Norman, Oklahoma. Situated on nine acres, the company has had to enlarge both office and warehouse spaces twofold to accommodate the constantly growing and changing market.